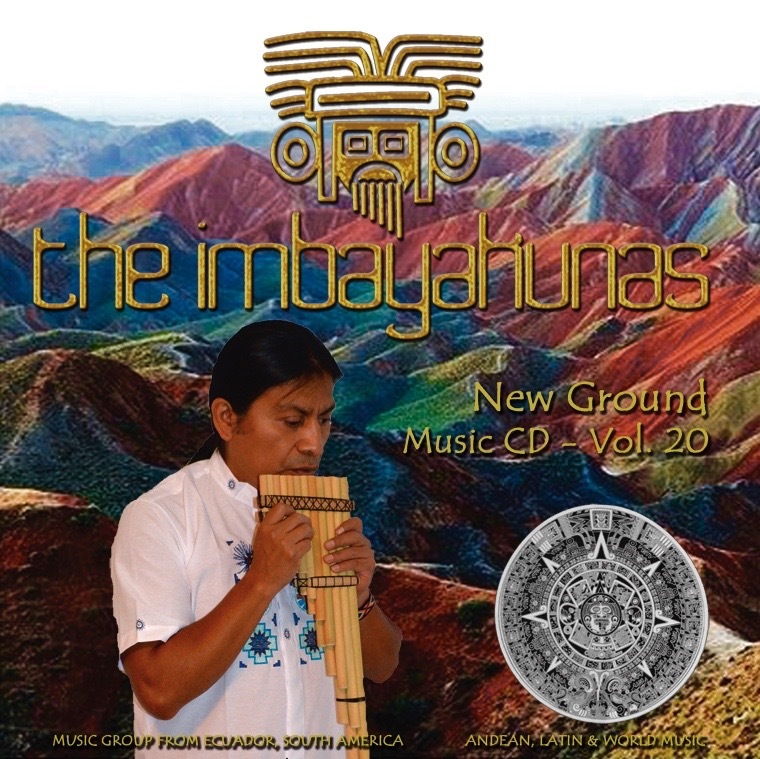 The Imbayakunas' music allows the listener to escape on an exotic voyage to a South American traditional Native community. 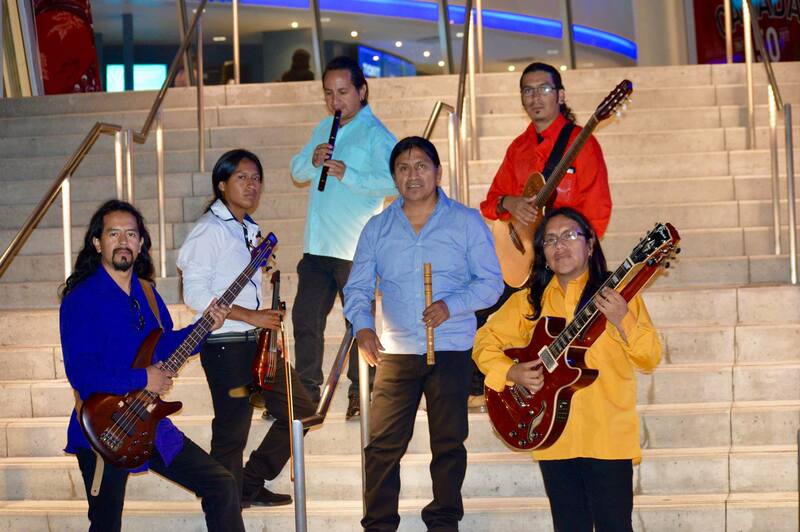 Our musical intention is to share the rich sounds of the Andean regions. 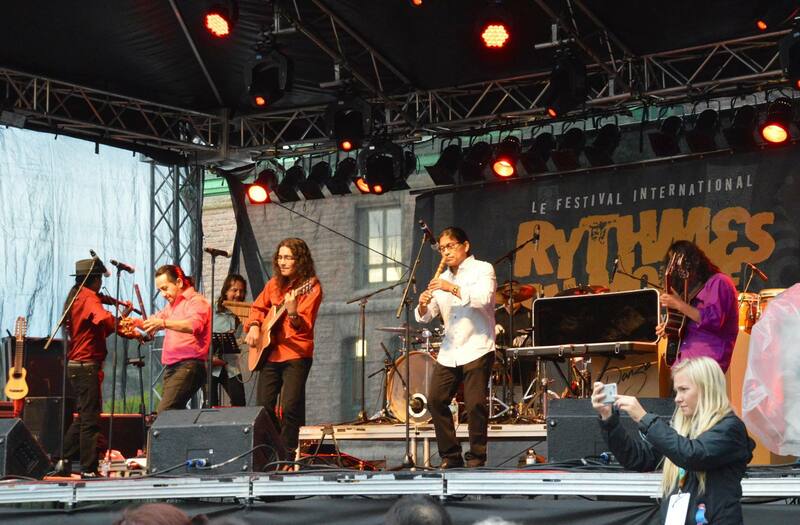 In Ecuador, Peru, and Bolivia traditional music is the privileged expression of 20 million Quechua and 4 million Aymaras. 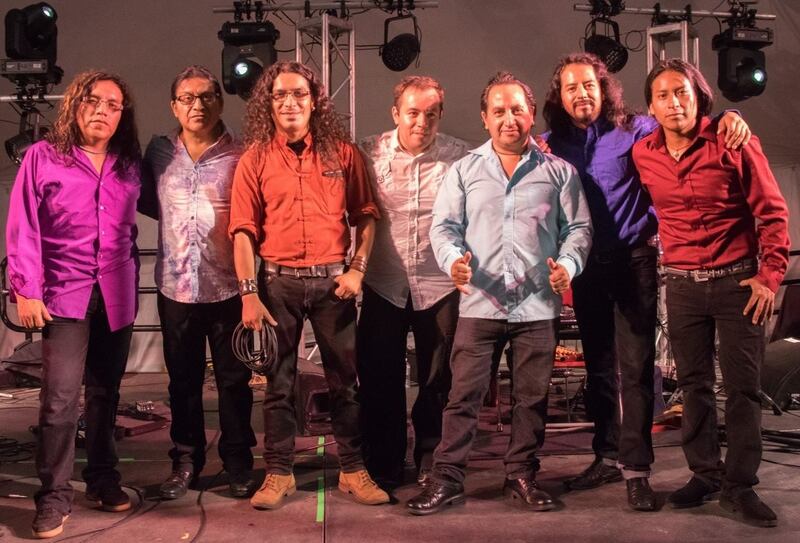 Our music ranges from the traditional sounds of Yarabi, San Juan, Albasos, Tinkus, Huaynos, Tobas, Taquiraris and Sayas to the more contemporary sounds of Cumbias, Bombas, Rumbas and Ballads. 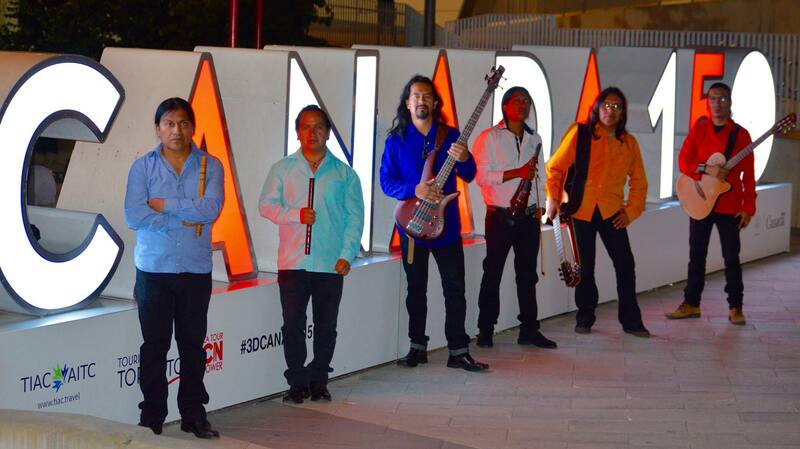 We play traditional Andean Native music with an infusion of Latin and European sounds. 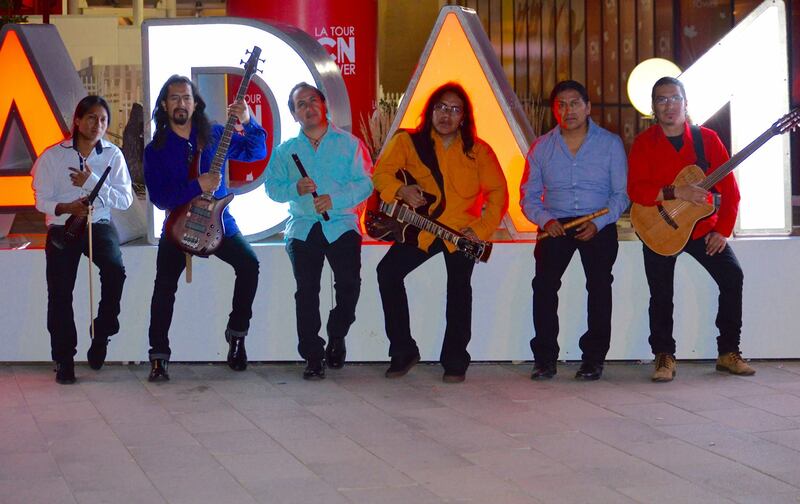 Our traditional instruments are the pan flutes, rondador, charango, drum, ronrroco and cajas. We also use newer instruments like the guitar, violin, bandolin and bass. The mixing of these sounds allows us to expand our art. 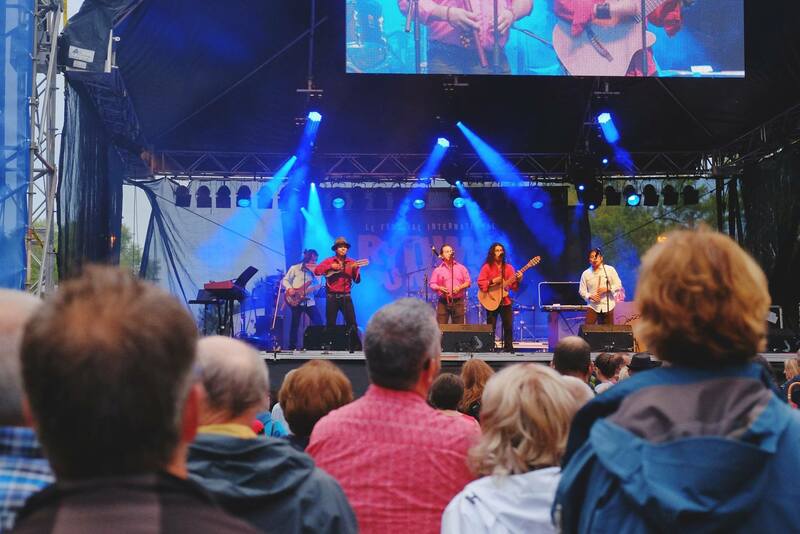 We have been told by our audiences that our distinctive melodies speak to the heart and soul. Some of our rhythms are pensive and incorporate sounds of the natural world while others are upbeat and very danceable. 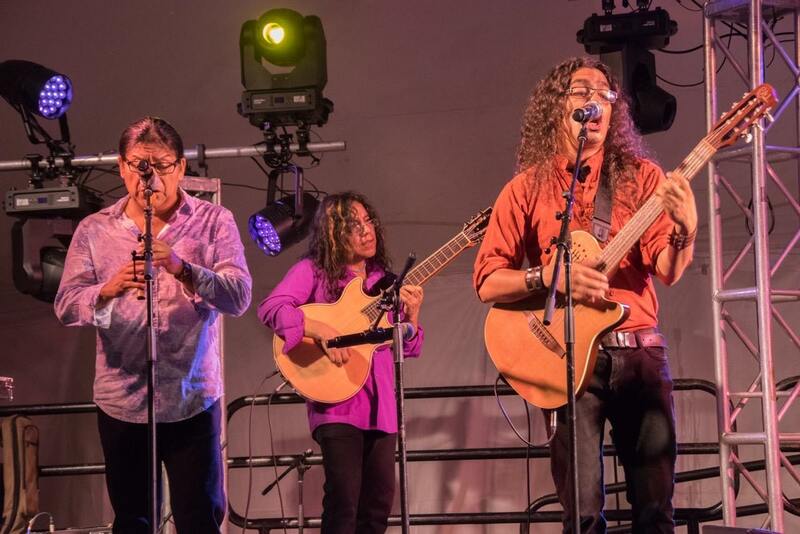 The songs are sung in Spanish and also Quechua (pronounced "kee - chew - ahh"). 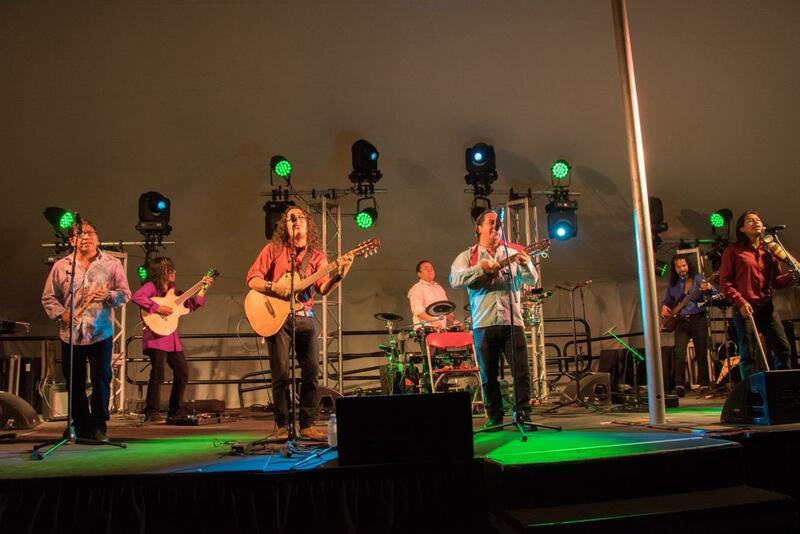 Themes of the songs are of respect for "Pacha Mama" (mother earth in Quechua), annual Andean festivals, working overseas, love and new romance. 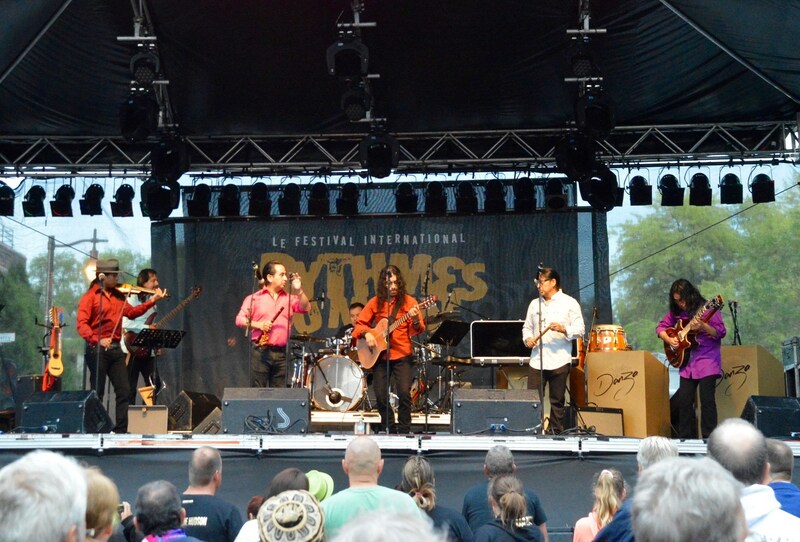 Our musical expression creates an environment that unites us all. The songs are interpretations of our past and the evolution of our culture into the future. 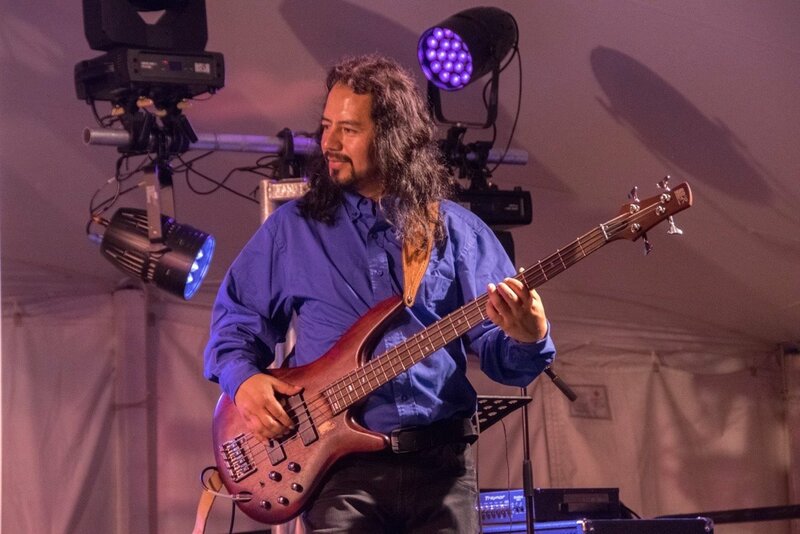 The Imbayakunas music group have won two Aboriginal People's Choice Music Awards in Canada, for being the BEST INTERNATIONAL INDIGENOUS ARTIST in 2014 and 2017.